View all our SRU members. 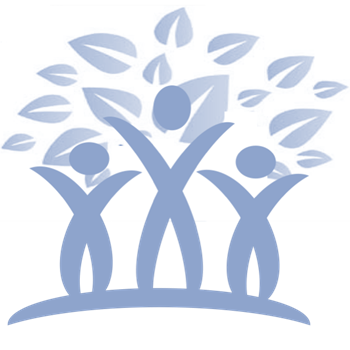 The SRU collaborates with many institutions and gatekeepers, including the Council for Scientific and Industrial Research; University of Stellenbosch; Rhodes University and the Stockholm Resilience Centre. 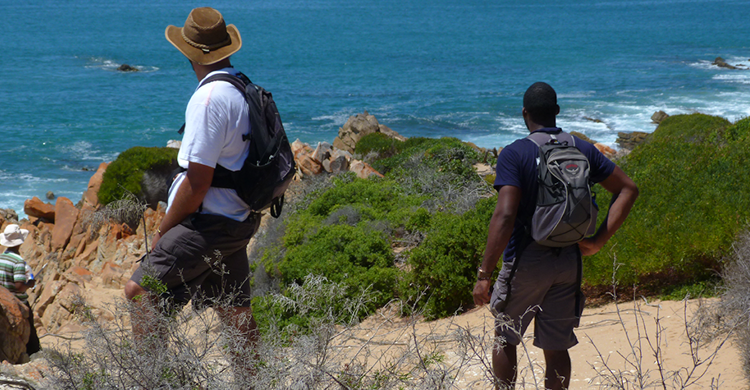 A locally and internationally relevant centre for ecosystems and society, the Nelson Mandela University’s Sustainability Research Unit collaborates in user inspired research, teaching and learning, community engagement and consultation. 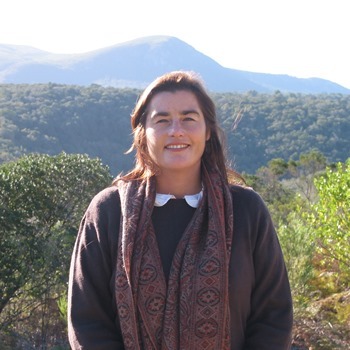 The Sustainability Research Unit (SRU) is pleased to welcome Dr Karin Badenhorst and Dr Jaco Barendse who have joined the SRU team. 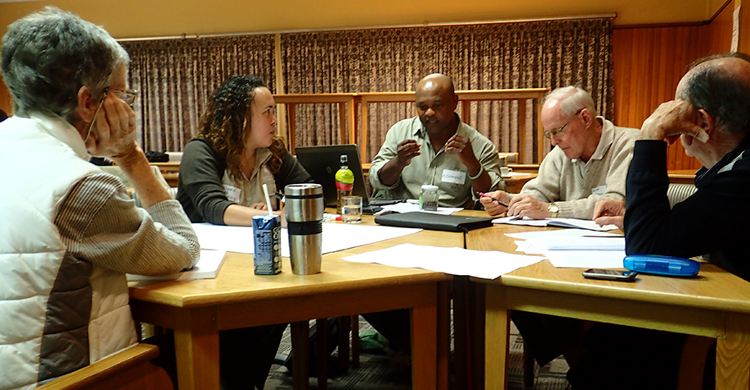 SRU developing the capacity for Conflict Management. Natural resource managers are often ill equipped to cope with the complexity of conflicts in and around protected areas under their care. The Sustainability Research Unit at the Nelson Mandela University responded to this need and hosted a training workshop on 29 & 30 November 2018. 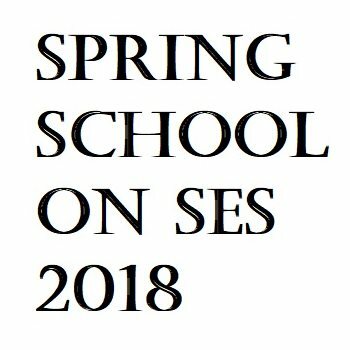 GRIM Spring School set to become a regular yearly ‘rendez-vous’. 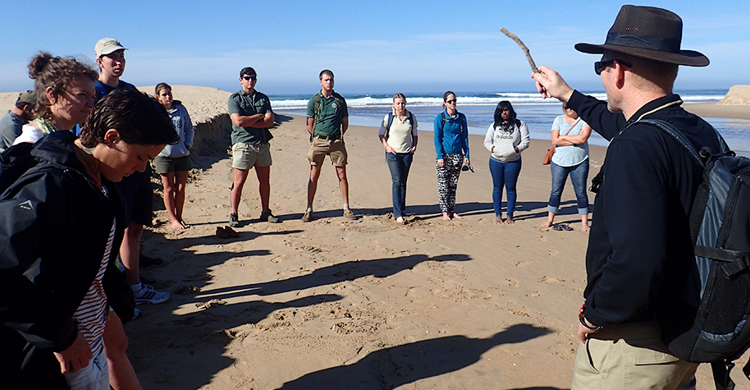 Following the GRIM event was the first Spring School on Social-Ecological Systems Research held on the George Campus and in Wilderness from the 5th to the 10th of October 2018. Sustainability Research Unit speaks on deepening our democracy through science. 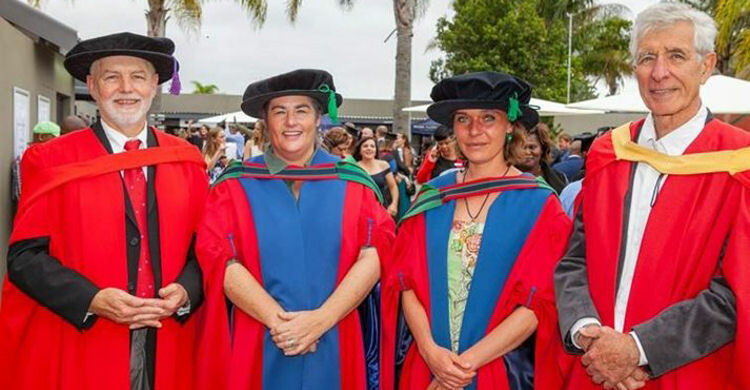 The Director of the Sustainability Research Unit spoke to two audiences of academics and public members as part of the National Science Week celebrations at the Nelson Mandela University Science Faculty Symposium on the 18th of July in Port Elizabeth, and as part of the George Campus Executive Public Lecture Series on the 6th of September 2018. 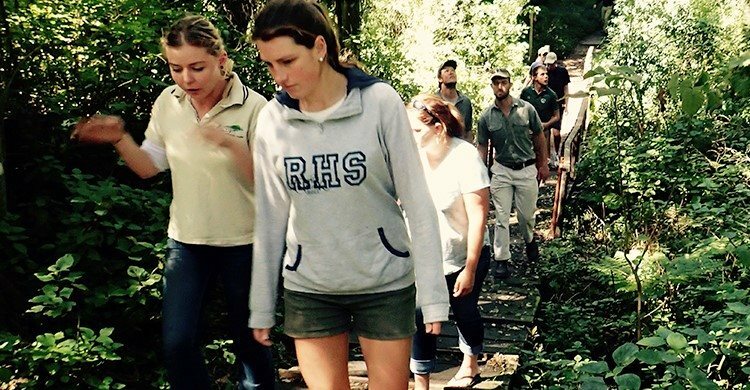 The SRU is constantly embarking on academic endeavours to further various disciplines. Feedback on the most recent conferences SRU members attended. Baboon Research Project led by Dr. Chloé Guerbois. Click link below for feedback of 2018 GRIM. Upcoming events will soon be posted. Working Towards a Community Vision for Landscape Management - Consultation Feedback Report. View our feedback here.